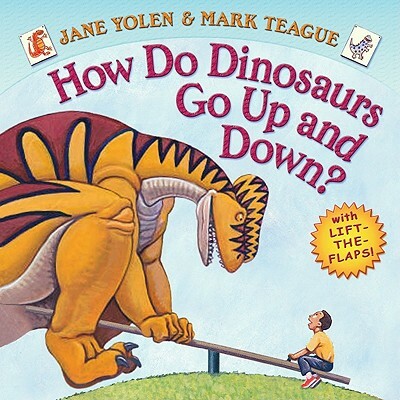 A novelty book of OPPOSITES from the bestselling HOW DO DINOSAURS series! With inventive gatefold flaps on every spread, these classic, bestselling characters from Jane Yolen and Mark Teague are a perfect introduction to basic opposites. Young readers will love to flip through the gatefold flaps and read this uproarious book again and again!